Quality assurance determines whether the software is customer-ready before release. It is vital that defects are reported quickly and with the proper amount of detail. Faster turn-around on bugs means quicker resolution, and ultimately higher quality software being deployed into production. When testing and development teams use systems that are purpose-built for their discipline, how do you simplify the integration complexity to establish real-time collaboration between teams? SmartBear QAComplete ConnectALL adapter helps you break the system silos and allow teams to collaborate in real-time. Testing and development teams no longer have to switch systems to share details. Defects, bugs, and test cases can be managed effortlessly without delaying the release cycle. Every team gets to work on the system of their choice and ConnectALL strengthens the collaboration automatically. Testers executes testing steps and identify a defect in the software code. 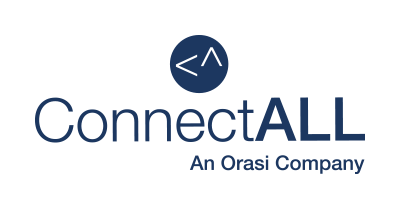 ConnectALL automatically replicates the details to Jira Software as a bug for the development team to start debugging the code. All development efforts on resolving the bug is synchronized. Upon resolving all the bugs/defects, the build is ready to be released. Customer reports a fault in the product and service desk agent creates a defect in ServiceNow.  ConnectALL automatically creates a defect in the quality management tools for testing. All testing and development efforts are synchronized. Service desk professionals resolves the customer ticket and updates the customer.